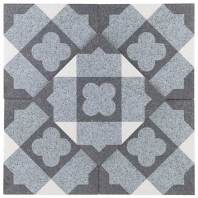 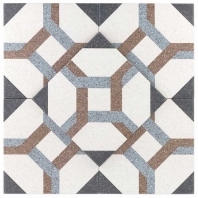 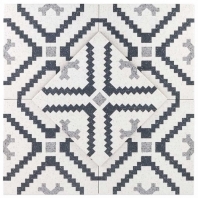 Revive your bathroom walls and kitchen floors with the best decorative Moroccan tiles. 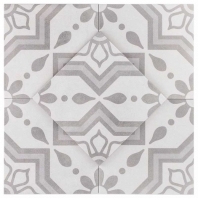 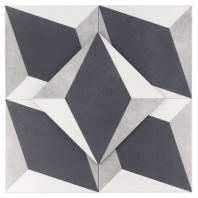 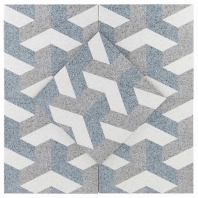 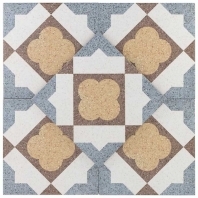 These alluring geometric and floral patterned tiles work well in both contemporary and traditional homes. 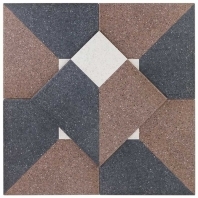 Decorate a patio area, small fireplace or outside bar for a stroke of color that is sure to start conversations. 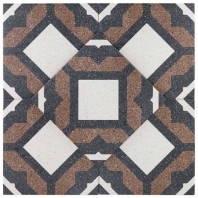 Moroccan designed tiles have proven their unique beauty across many continents and are continuing to make a huge wave in home design. 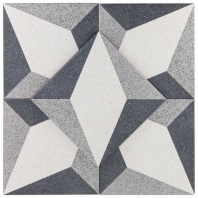 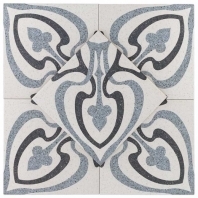 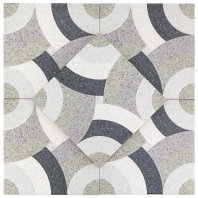 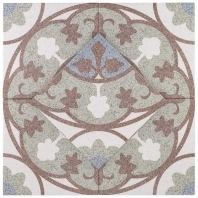 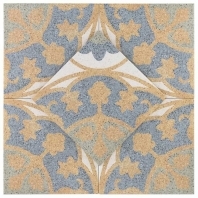 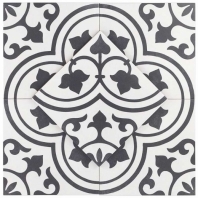 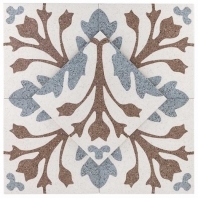 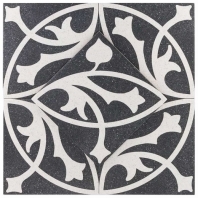 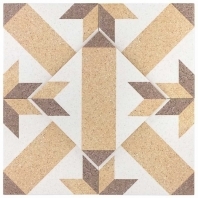 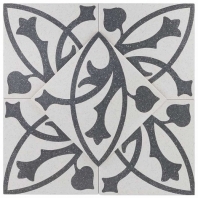 Find these encaustic tiles in porcelain, ceramic and even cement for a beautifully handcrafted look. 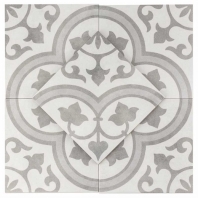 Whether your next home improvement project is big or small, HomeDecorAZ has the tiles you’re looking for.